Wien Energie, being Austria’s biggest energy provider has recently posted that they have come up with their very own blockchain powered refrigerator. And they are doing it together with Bosch. Wien Energie presented the new model during the crypto conference in Vienna on April 3. The official release claims that the decentralized technology is used in the construction of a refrigerator for the first time. The main goal behind the project is to increase consumer interest in the sustainable consumption of energy. A blockchain solution in this case allows one to choose the source of the energy, be that a solar panel or a wind power plant. Each kilowatt used by the fridge can be traced to its origin, the release reads. Moreover, the blockchain fridge can be fully operated via smartphone. A user is able to control the temperature of the fridge and freezer, check whether the door is properly closed, and trace the energy consumption and CO2 emissions. According to the official statement, the model is not yet on sale. 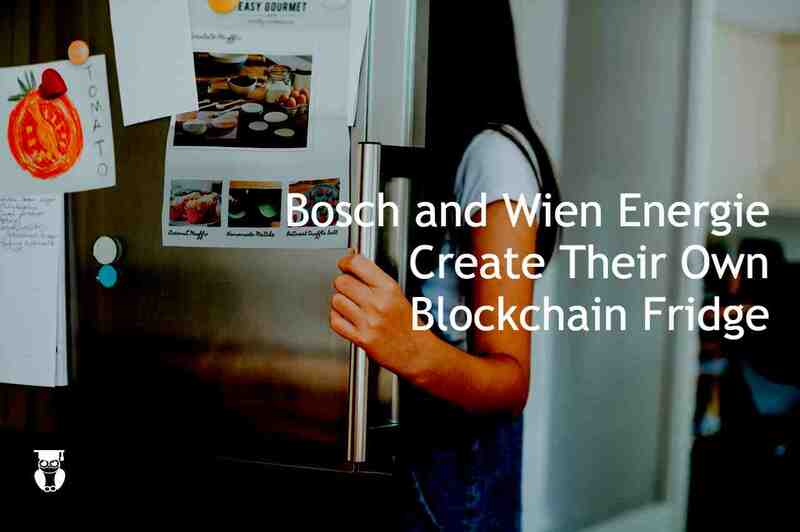 Wien Energie and Bosch will first test the blockchain fridge with three pilot customers in the coming months. Wien Energie CEO Peter Gönitzer considers blockchain a great opportunity to reduce the unnecessary waste of energy, the release notes. According to him, the decentralized ecosystem could contribute to creating a transparent and user-friendly energy market. 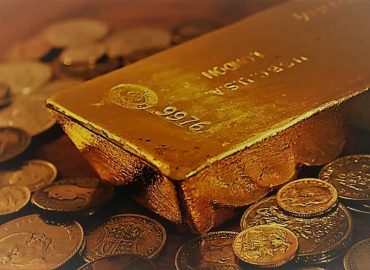 Moreover, the Austrian company also plans to trial blockchain implementation in the energy sector on a larger scale. 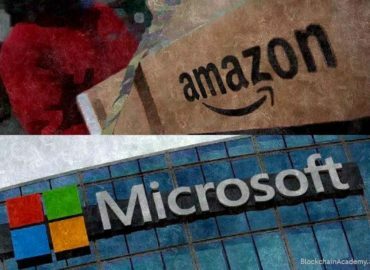 The firm has already partnered with blockchain interface company Riddle & Code to deploy decentralized infrastructure in an unnamed urban development area. Per release, the concept has already been developed, and the trial will start within a few months with the participation of about 100 residents. The project, above all, is set to find out which smart energy tariffs will function in the area. Wien Energie announced in March that it is considering launching a charger for electric cars based on distributed ledger technology. The trial for the aforementioned project is also conducted together with Riddle & Code: the companies are testing an electric vehicle charging station with integrated secure machine identity in Vienna. There are other companies now looking at how to merge old technology with the new. Blockchain powered Fridge is just one of the examples. 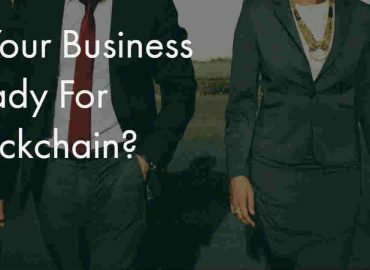 Companies need to think out of the box on how they can leverage Blockchain into their offerings to make better and more efficient products out there. Take a look ath this video showing Wien Energie testing their system using Blockchain. An active Mass Communication student, She is a writer of interest. Has 2 years of experience working on some freelance writing for websites and companies. Currently under Blockchain Academy as the Lead Admin to explore and learn more about Blockchain.